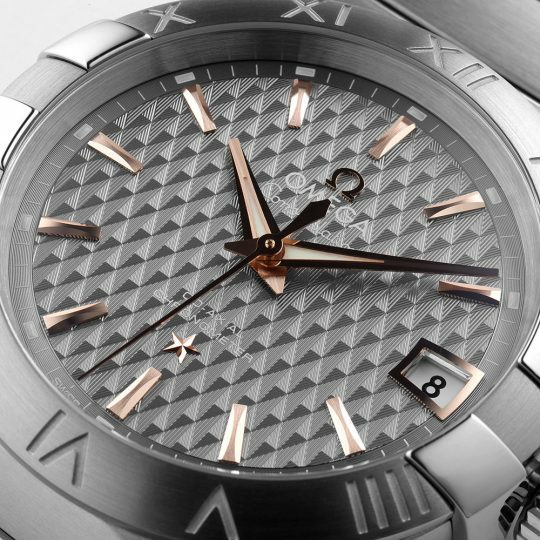 Characterised by its famous “Griffes” or claws and striking dials is the dramatically designed OMEGA Constellation. 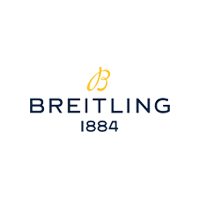 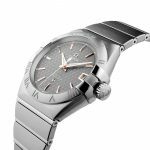 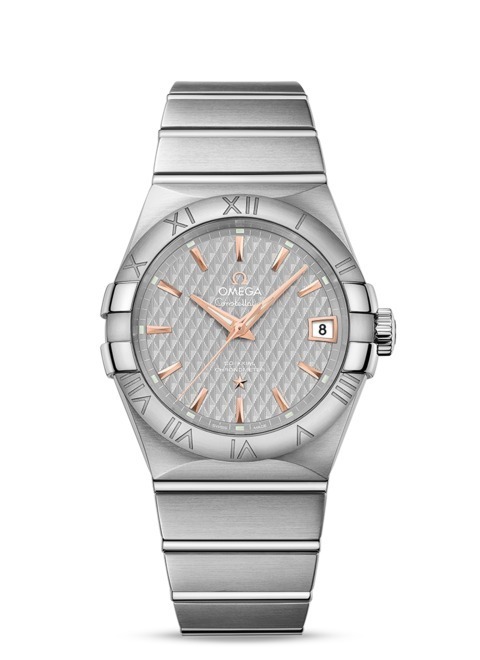 This model features a grey dial with an embossed lozenge pattern, covered by a scratch-resistant sapphire crystal. The dial is highlighted by the 18K red gold hands and indexes. 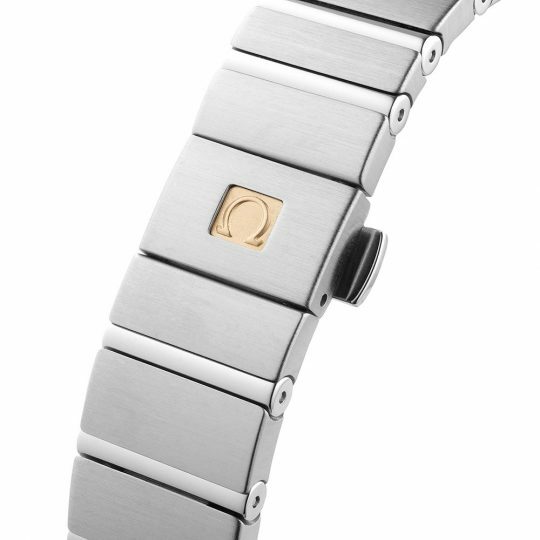 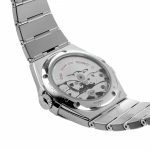 The stainless steel bezel with its engraved roman numerals are mounted on the stainless steel case body. 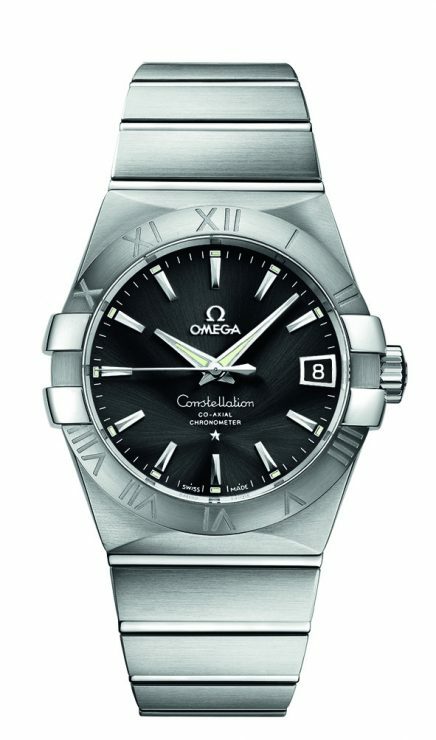 This timepiece is powered by the OMEGA calibre 8500 visible through the caseback and presented on an elegant bracelet of stainless steel. 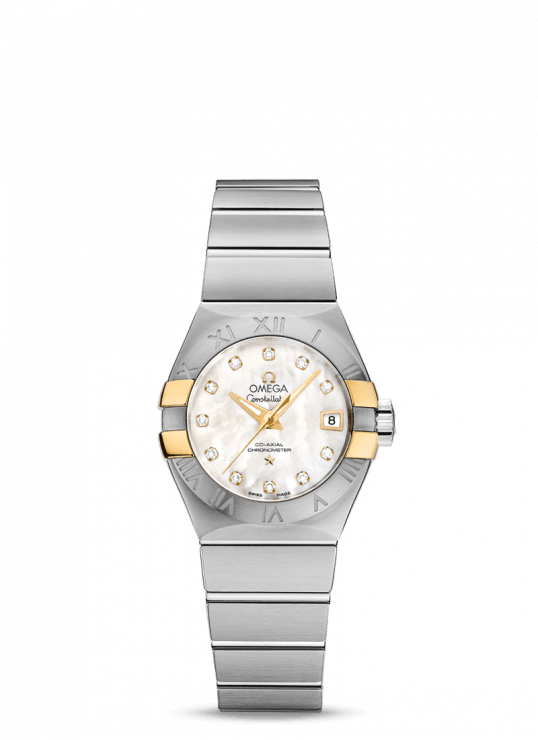 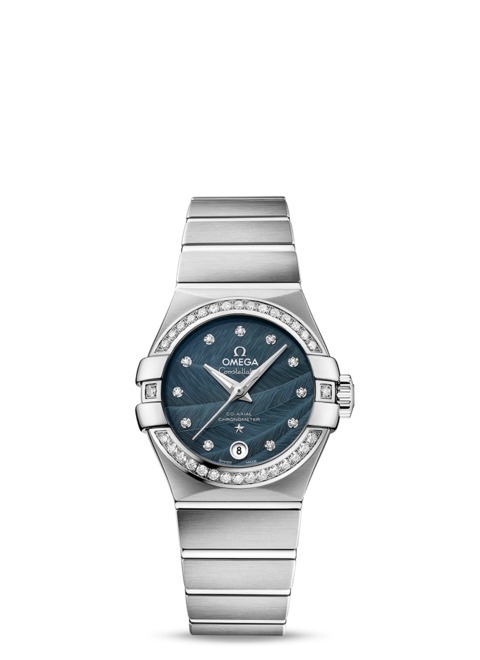 Omega Constellation 38mm Stainless Steel Ladies Watch has been successfully added to your shopping bag.